F830 – Probably the best friction material in the world! Valeo is the O.E. expert in Transmission Systems providing Truck and Bus manufacturers with the best clutches since 1923. 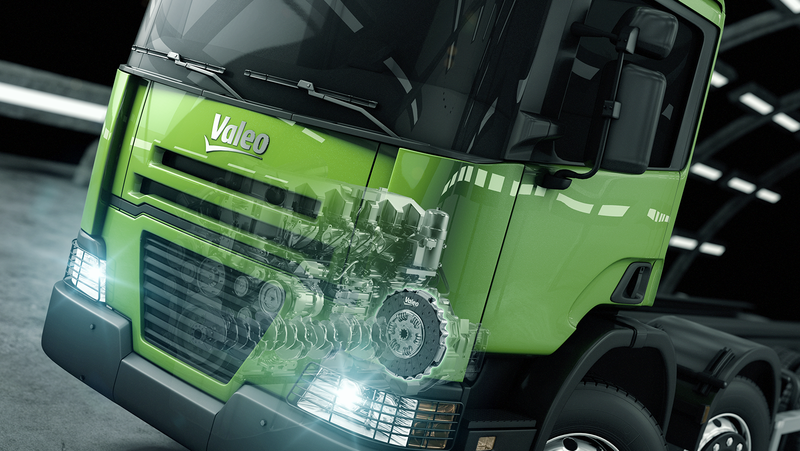 Valeo Clutches are perfectly adapted to fleet operators and Heavy Duty thanks to a High durability (best in class friction) and an enhanced comfort (drive plate high damper). Valeo offers a 2-year warranty with unlimited mileage available on clutch kits & components and a complete set of technical services supporting distributor and workshop.